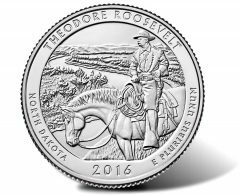 The following CoinNews articles provide all of the latest news and information on America the Beautiful Quarters, including releases, quarter images, quarter designs, quarter mintages and the availability of coins in U.S. Mint bags and rolls. 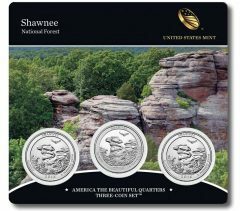 Also, see sister site National Park Quarters that is dedicated to the quarter-dollar series. 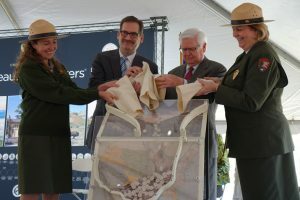 In less than a month, the U.S. Mint and the National Park Service will officially introduce the latest America the Beautiful Quarter. 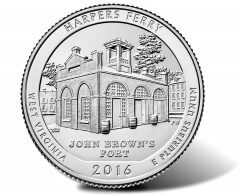 This one commemorates Harpers Ferry National Historical Park in West Virginia. 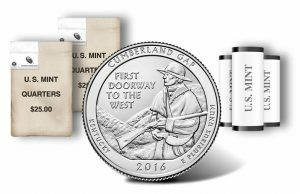 Today, May 2, the United States Mint launched its three-coin set of 2016 Cumberland Gap quarters for $9.95. Coins in the set commemorate the national historical park in Kentucky and feature a design on the reverse side that is emblematic of it. 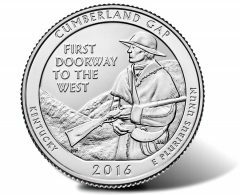 Cumberland Gap National Historical Park quarters were introduced to the public Monday, April 11, at an event held at the park’s visitor center in Middlesboro, Kentucky. 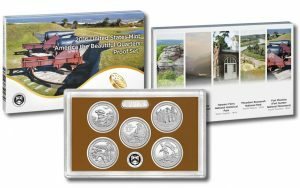 The United States Mint is now selling its latest annually issued product, the 2016 America the Beautiful Quarters Uncirculated Coin Set. 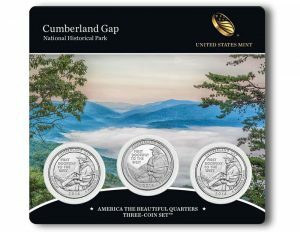 The United States Mint and the National Park Service will officially introduce the newest America the Beautiful Quarter which depicts Cumberland Gap National Historical Park. The Gap is located at the border between Kentucky, Tennessee and Virginia. Kentucky selected the site for commemoration on its quarter. The United States Mint at noon today started selling its latest product for coin collectors which features 2016 quarters in 90% silver and 10% copper. 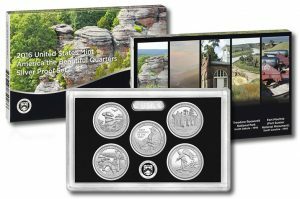 Labeled the America the Beautiful Quarters 2016 Silver Proof Set, this collection contains silver coins honoring the national sites in Illinois, Kentucky, West Virginia, North Dakota and South Carolina. 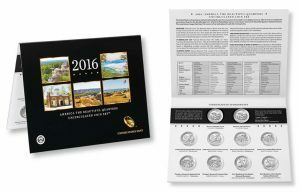 The United States Mint at noon ET today will resume sales of the 2016 America the Beautiful Quarters Proof Set. The set of five proof quarters originally launched on Jan. 11 but the U.S. Mint suspended their sales after discovering a printing error on the packaging.